Where debt is concerned, things can sometimes slowly spiral out of control. What you may have thought you could avoid, you can no longer avoid. If you need a solution fast – to deal with a foreclosure, repossession, eviction, or wage garnishment – you may need to file an emergency bankruptcy. When you don’t have time to complete the extensive bankruptcy paperwork, you can file an emergency bankruptcy petition. An order for relief – the automatic stay – goes into effect immediately when you file for emergency bankruptcy. Once it’s in effect, the automatic stay keeps your creditors from pursuing foreclosure, repossession, wage garnishment, filing lawsuits, or demanding payments either verbally or in writing. When is an Emergency Bankruptcy Right? An emergency bankruptcy gives you an automatic stay and the other immediate protection that bankruptcy provides; an emergency bankruptcy also allows you to submit the detailed paperwork later. However, you want to avoid an emergency bankruptcy if it’s at all possible. As soon as you file an emergency petition, deadlines are imposed for you to file the rest of your bankruptcy paperwork, and the information in that paperwork must be one hundred percent accurate. If you act too hastily, mistakes could cost you dearly later on in the bankruptcy process. Do You Need a Dallas Automatic Stay Attorney? Hiring an attorney to handle a bankruptcy is always in your best interests. You’ll be required to list all of your assets, debts, income, expenses, and to provide detailed statements concerning your financial history. There is no room for error. 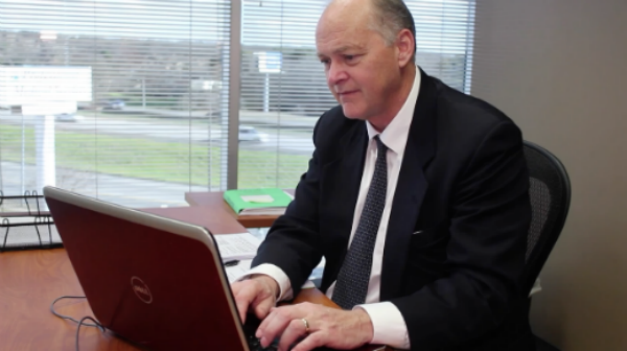 Experienced Dallas automatic stay attorney Richard Weaver can guide you through the process and see to it that your paperwork is accurate and complete. After you have filed an emergency bankruptcy, someone also needs to notify your creditors to stop any impending collection action. For emergency filings, this can be done by your attorney. If you need to file an emergency bankruptcy in the Dallas area, contact Richard Weaver immediately at (817) 422-5929 or (214) 960-4125.